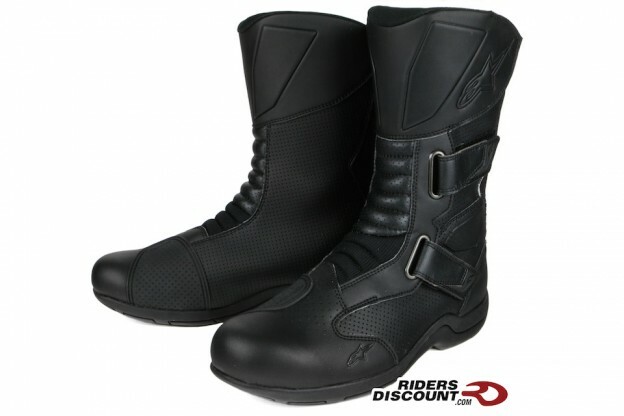 This entry was posted in Product Reviews and tagged motorcycle bags, motorcycle gear, Riders Discount, Saddlemen, Saddlemen Cruis'n Deluxe Slant Saddlebag Set, Saddlemen Cruis'n Saddlebags, Saddlemen FTB1500, Saddlemen FTB1500 Sport Sissy Bar Bag, Sissy Bar Bag, T-Bags, T-Bags Lonestar, T-Bags Lonestar Storage Bag With Roll Bag & Top Net, T-Bags Tahoe Travel Bag, T-Bags Touring Luggage Expandable Tahoe Travel Bag on July 29, 2016 by Riders Discount. 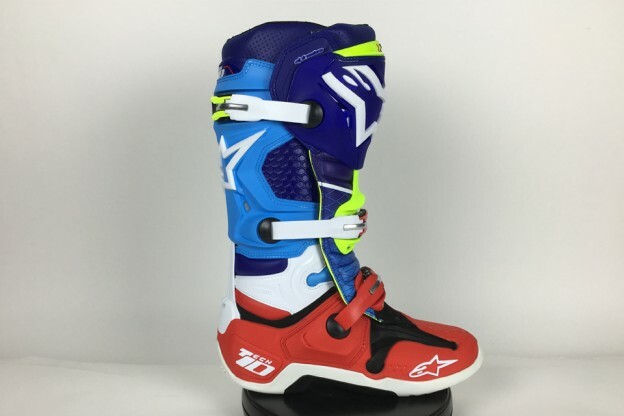 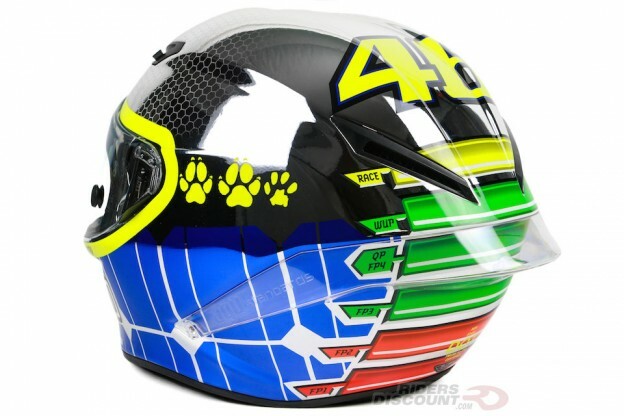 This entry was posted in Product Reviews and tagged Alpinestars, Alpinestars Limited Edition Venom Tech 10 Boots, Alpinestars Tech, Alpinestars Venom Boots, Limited Edition Tech 10 Boots, motocross, motocross boots, offroad boots, Riders Discount, Supercross, Tech 10 on July 29, 2016 by Riders Discount. 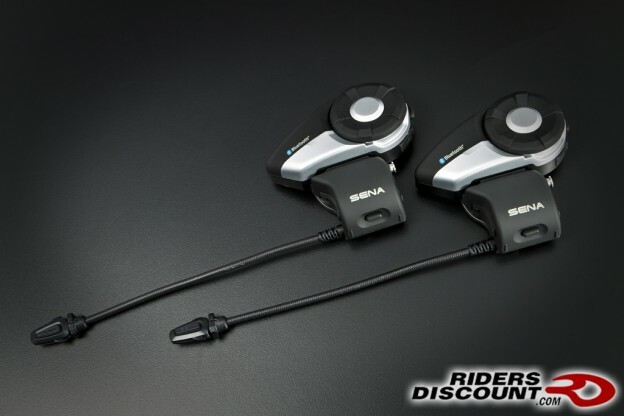 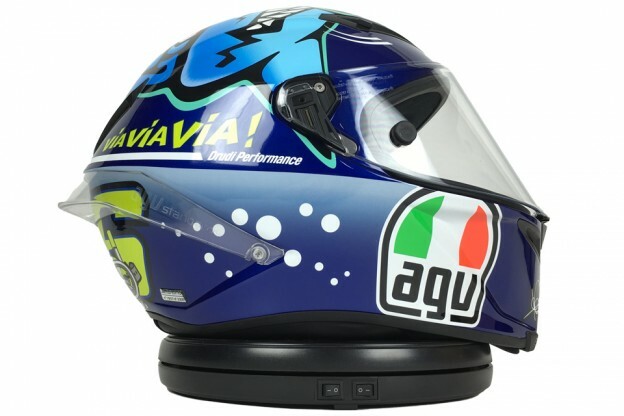 This entry was posted in Product Reviews and tagged Bluetooth, Motorcycle Communication Systems, Motorcycles, Riders Discount, Sena, Sena 20S, Sena 20S Motorcycle Bluetooth Communication System, Sena SMH10R, Sena SMH10R Low Profile Motorcycle Bluetooth Headset & Intercom on July 22, 2016 by Riders Discount. 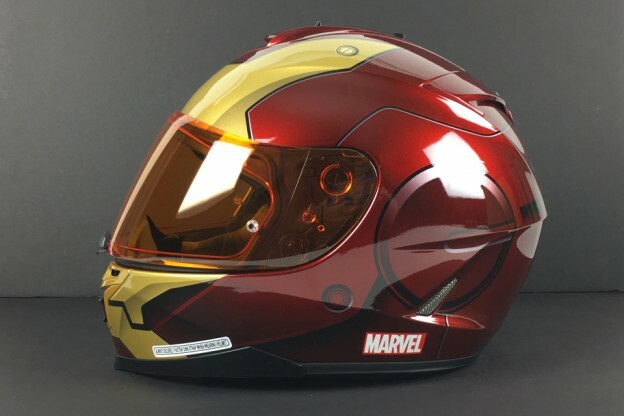 This entry was posted in Product Reviews and tagged HJC, HJC Helmets, HJC Iron Man Helmet, HJC IS-17, HJC IS-17 Helmet, HJC IS-17 Iron Man Helmet, Iron Man Helmet, Iron Man Motorcycle Helmet, Motorcycle, Motorcycle Helmet, Riders Discount on July 17, 2016 by Riders Discount. 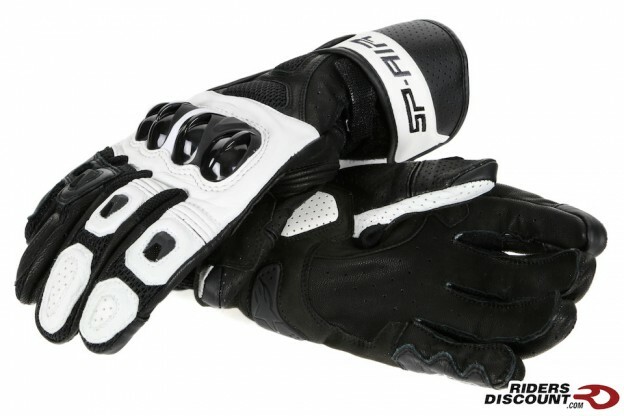 This entry was posted in Product Reviews and tagged Alpinestars, Alpinestars Gloves, Alpinestars SP Air Gloves, Alpinestars SP Air Leather Gloves, motorcycle gloves, Riders Discount, SP Air Leather Gloves on July 15, 2016 by Riders Discount.